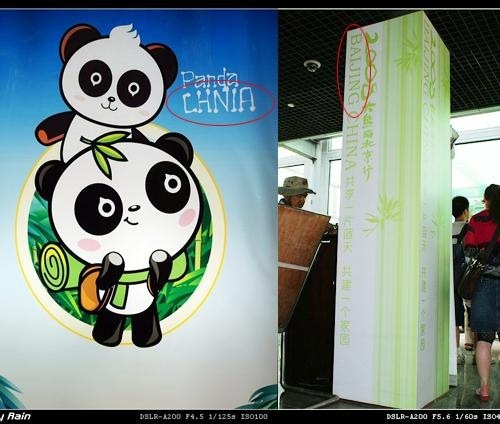 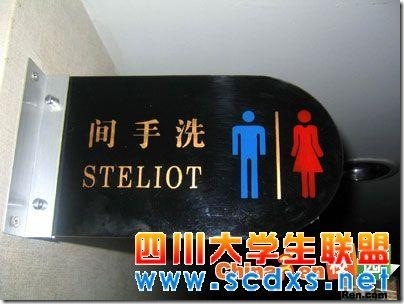 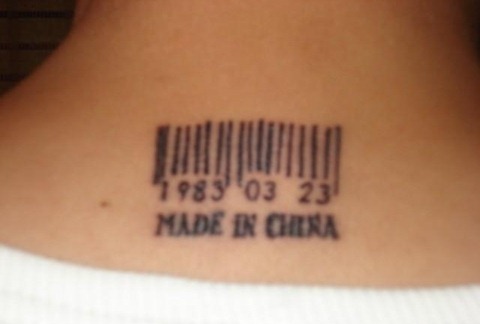 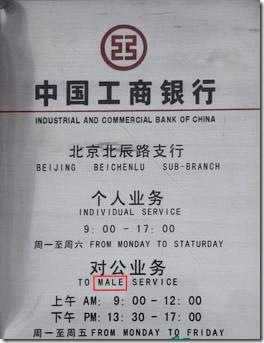 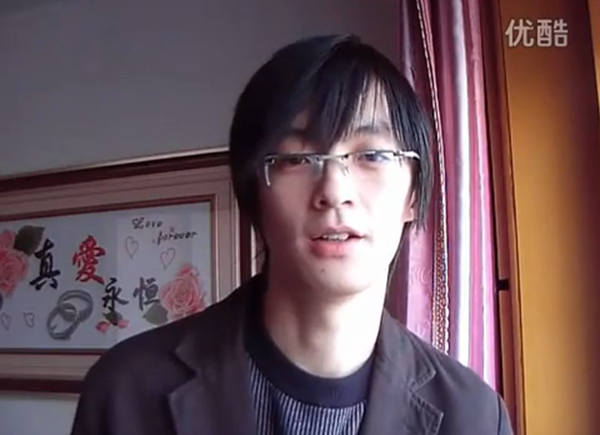 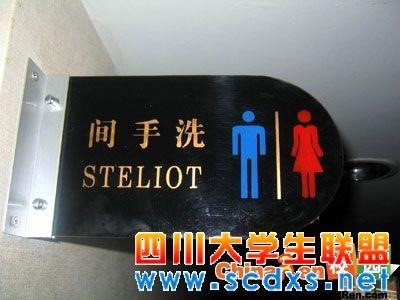 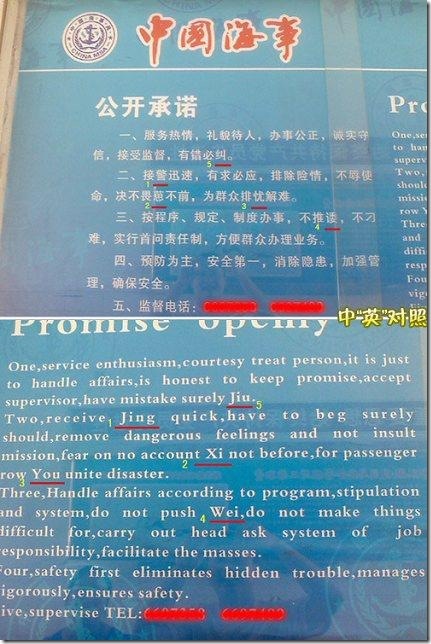 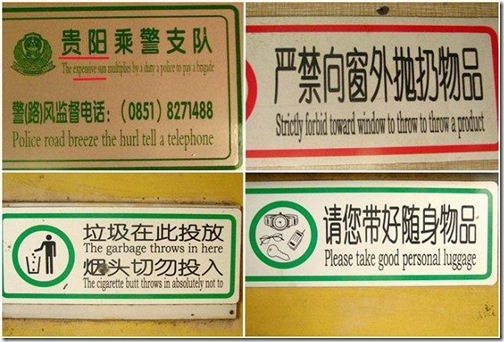 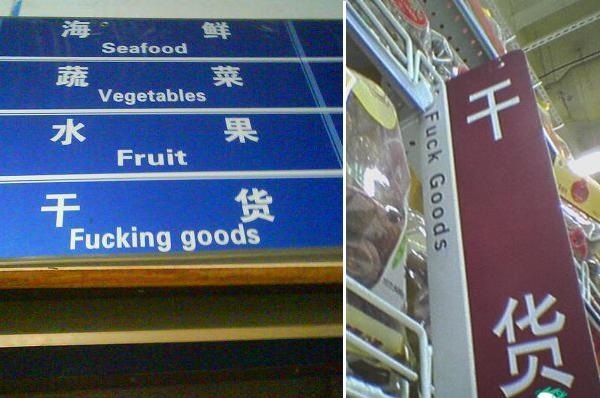 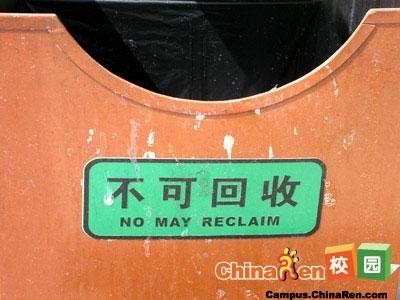 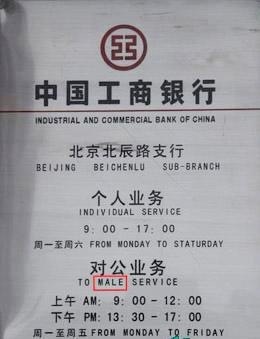 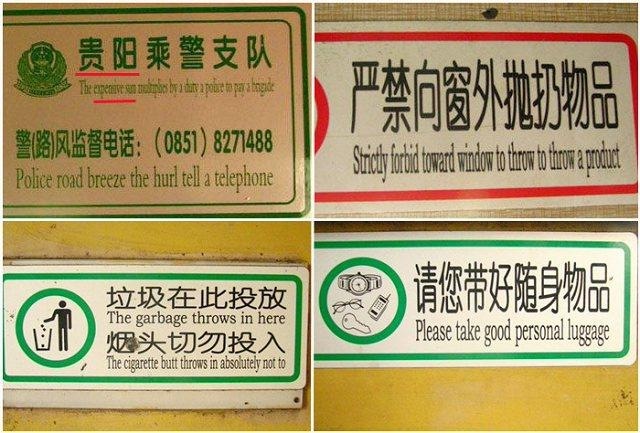 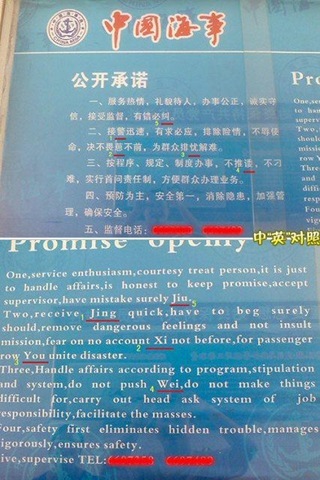 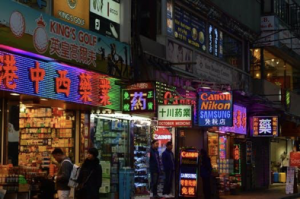 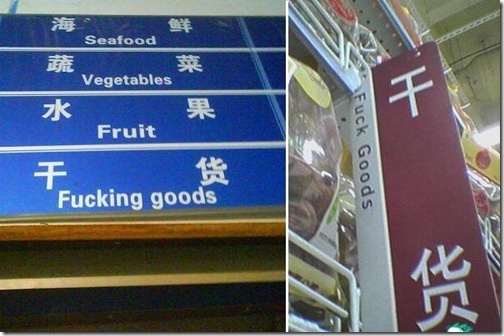 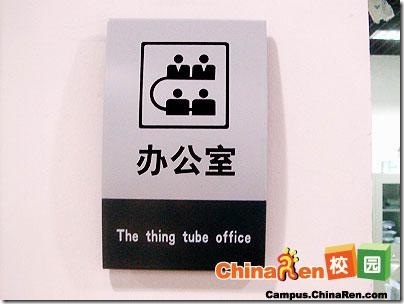 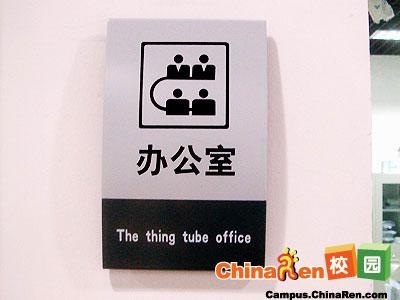 Here are some funny signs of Chinese to English translations, enjoy! 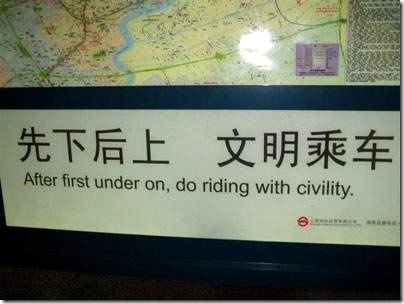 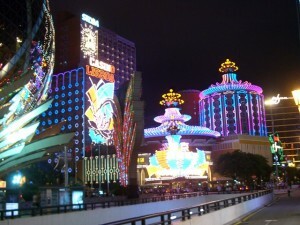 From Shanghai subway station. 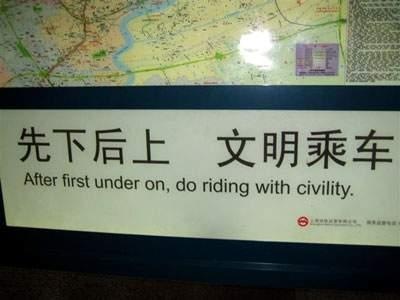 First phrase means let people get off the train first then start boarding.